Hello, friends! Late summer finds me here, back in Tennessee after my summer wanderings. School books are stacked up again, pencils are sharpened, and we step into the rhythm of lengthening shadows and lingering sunsets. Here and there a leaf drifts by as if to whisper what’s next, on the wings of the wind. Sometimes, as homeschool parents, our world can end up being all-consumed with education, can’t it? Especially when we’re entrusted with the education of quirky, out-of-the-box, outlier kids, we can easily spend all our spare time chasing down solutions to help our asynchronous students thrive. This is definitely true over in The Oaxacaborn Homeschool Community, the closed Facebook group that’s an offshoot of this blog. We spend a lot of time discussing giftedness, education, curriculum, and our kids in general. 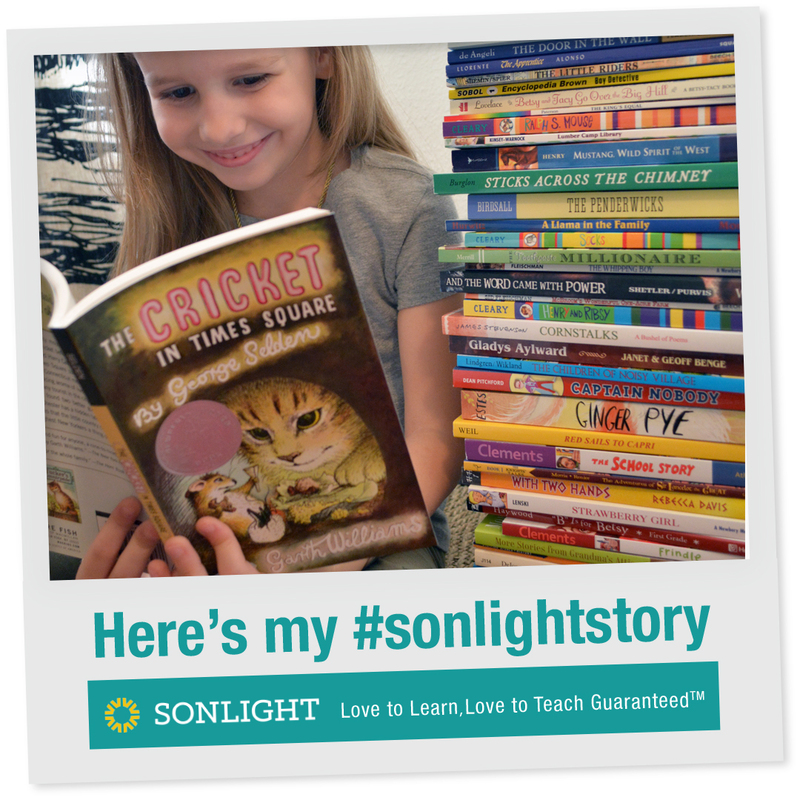 I love the support homeschool communities can provide. 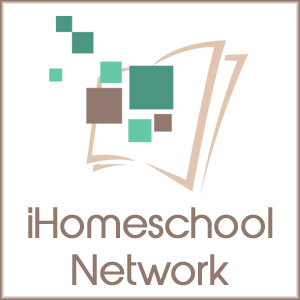 I’ve learned so much about various homeschool helps for gifted and twice exceptional kids. But do you know what else is essential for success? 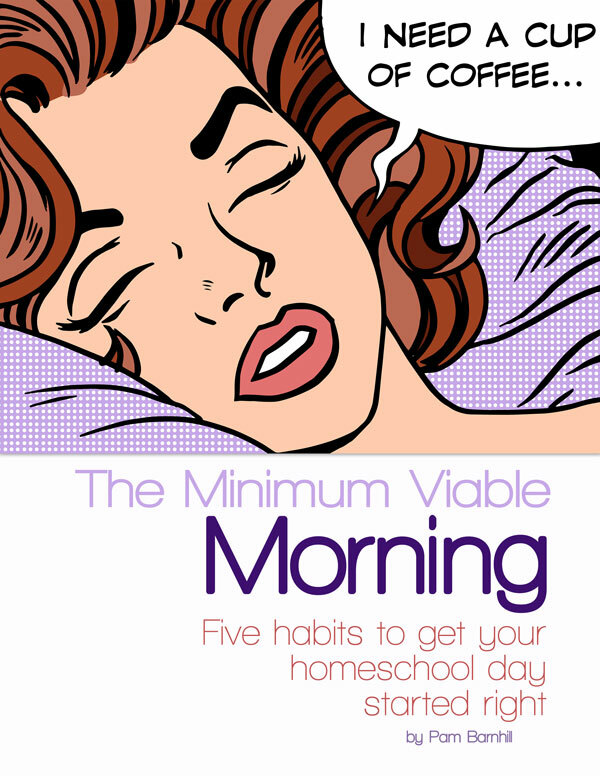 Our own wellbeing, as homeschool moms. We need to fill our reservoirs, too. 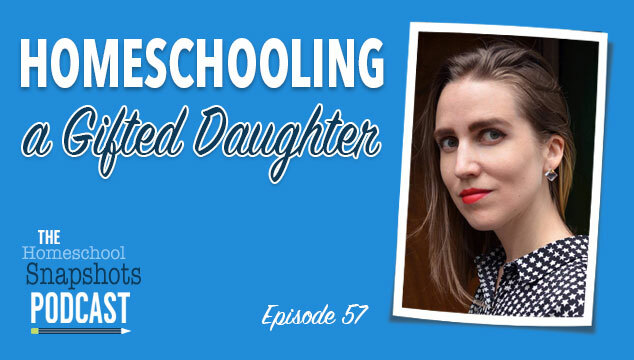 If we’re stressed out, frazzled, expended, and flat-out exhausted, we’ll find it a whole lot harder to pour in to our kids, and lean in to this whole homeschooling craziness. 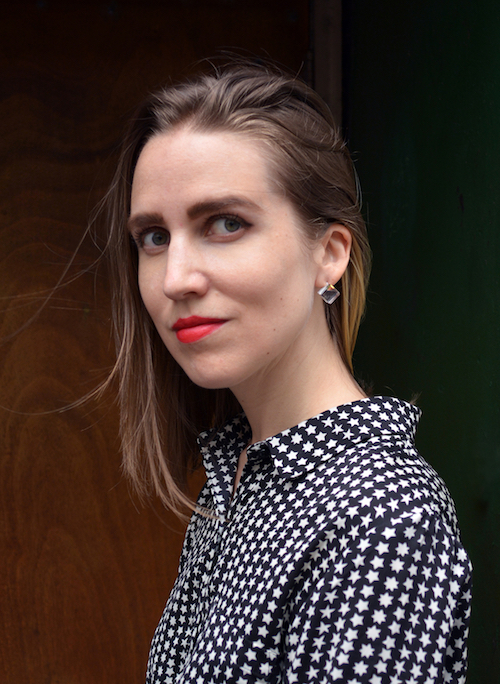 I can’t wait to open East of Eden and travel west — walking figuratively through the West Coast again, seeing familiar places through new eyes, and stretching myself through intense plot and characterization. Join us, September 2nd, as we dive in to all 601 pages of East of Eden! so you can chime in during our online discussions. Alright, ready? Mark your calendars for September 2!